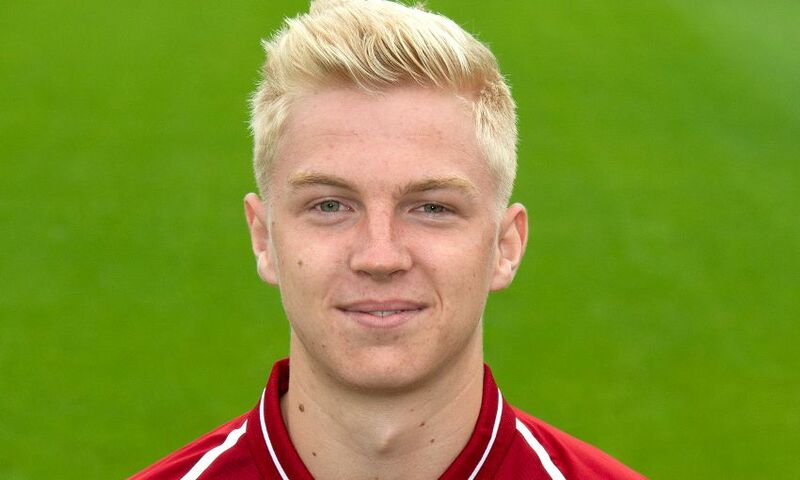 Luis Longstaff returned from injury and scored a superb goal as Liverpool U18s beat Blackpool 3-0 in a friendly encounter at the Kirkby Academy on Tuesday. The former Newcastle United winger was a lively presence in the attack as the young Reds got more vital minutes under their belts. Jack Walls and Jake Cain were also on the mark for Barry Lewtas' side. Liverpool U18s will now turn their attentions to their pre-season tour when they travel to Hungary later this week ahead of Saturday's friendly with MTK Budapest.